It's that time of year- the start of another semester. I am excited to embark on my senior year, and have started the 11 month countdown to receiving my diploma this December. As I return to my on-campus residence hall and dive back into work, classes, and my internship, I am reminded of just how important it is to always have a supply of safe foods on hand to ensure that I am never in a pinch food-wise. An important part of staying on top of my food supply is knowing which brands I can trust, and Schar is one of those brands. Their breads, cookies, and crackers make gluten-free living delicious and easy. 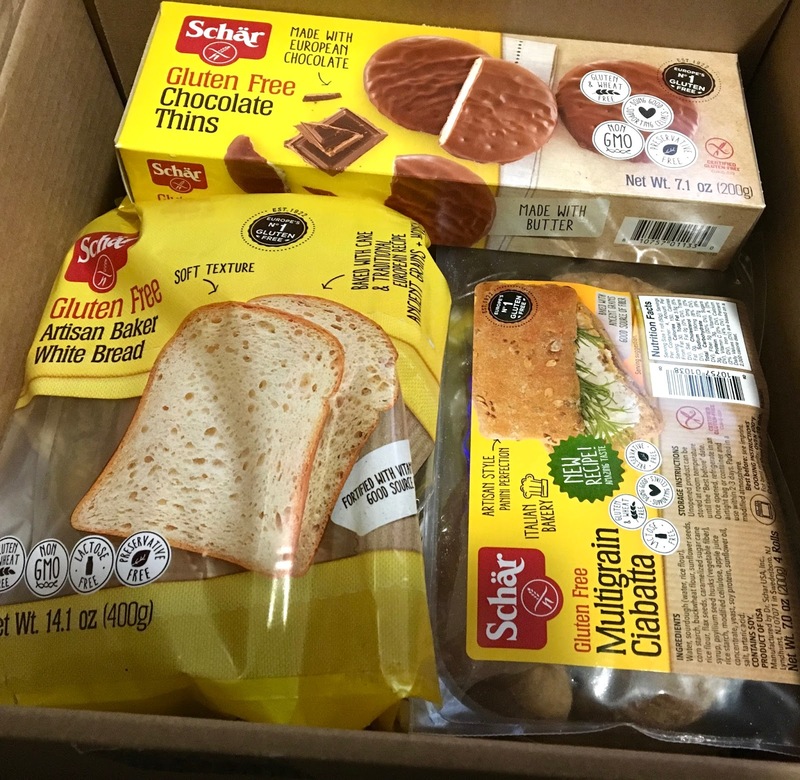 As a way to celebrate the start of a new semester- and my ongoing partnership with Schar- I am hosting a giveaway of their new artisan baker bread, multigrain ciabatta, and chocolate thins. All three easily fit into any active lifestyle, and are all certified gluten-free. Do note that all three contain soy, and that the cookies do contain dairy. Click here to see my review of Schar's shelf-stable pizza crust. Click here to check out Schar's website and learn more about their products. I would make a mean tuna melt! I love toast, so I'd definitely toast it and put a little non-dairy butter or almond butter on top. I'd probably make some french toast, too! It's been so long since I've had french toast. Yum! Oh I would use it for sandwiches...and maybe make a bread pudding! French toast with blueberries for my daughter and me! I would use it to make a yummy Southern-style French Toast! I will make toast with it.